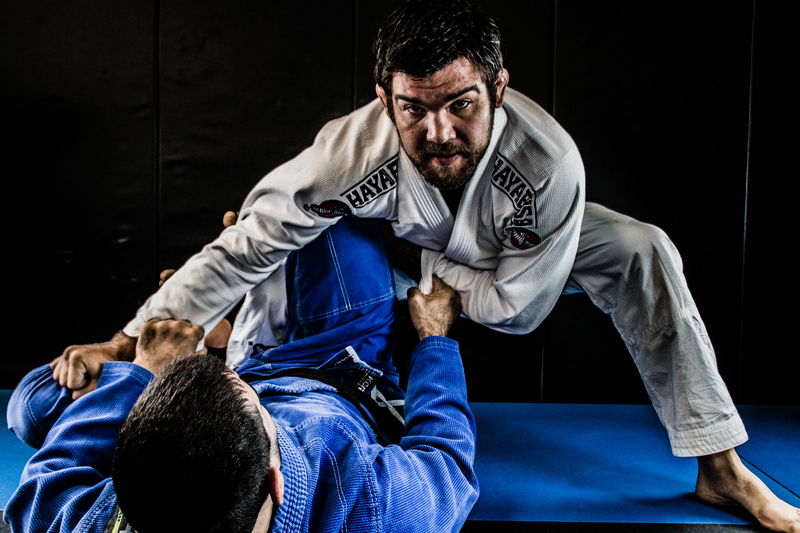 Professor Joe is a Brazilian Jiu jitsu Black Belt under the lengendary Professor Robert Drysdale 6x World Champion/ADCC Absolute Champion and current Legacy Champion as a pro fighter. 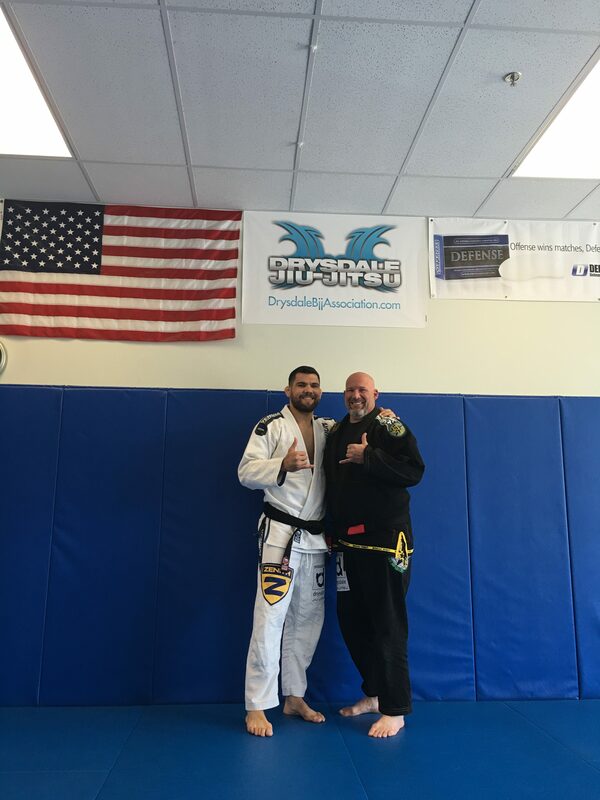 He also Trained directly with the Gracie Family not only at Gracie Barra in Rio Brazil but also in Torrence California at the Gracie Academy. 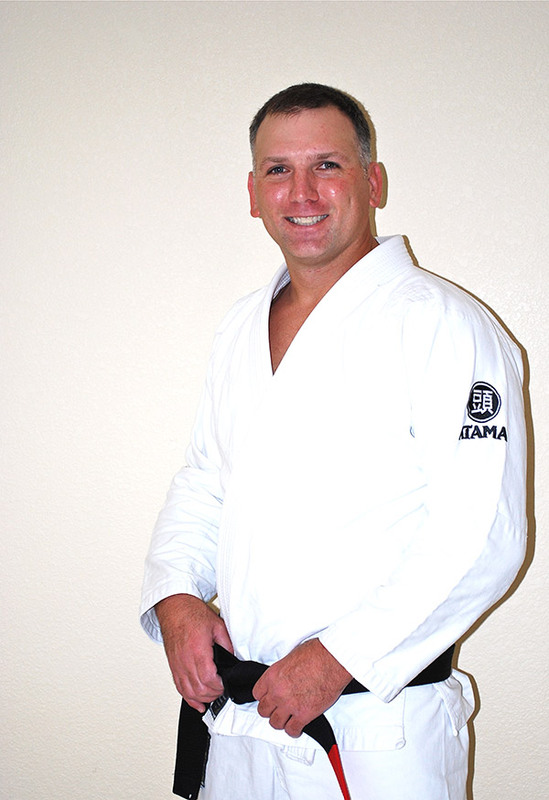 Professor Joe had the first Gracie Certified Academy in Parker Colorado in 2012-2015. Professor Larry Trained under Royce Gracie system for 7 years and received his black belt from Professor Mario “Busy” Correa 2011.